Seaqaqa is confident of topping the Vodafone Under -17 Youth League after beating Nadogo 2-0 at Subrail Park yesterday. Coach Shalvin Chand said the team won the first round earlier this year which was the first for the district. “We are aiming to win the second round,” Chand said. 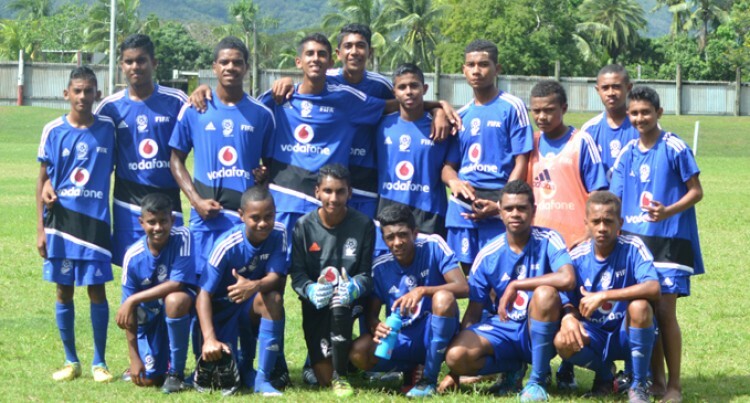 “The Labasa team have always been the favourite. The team comprised 18 students from Seaqaqa Central College and Tabia Sanatan College. The six teams participating are Nadogo, Savusavu, Labasa, Dreketi, Seaqaqa and Bua.